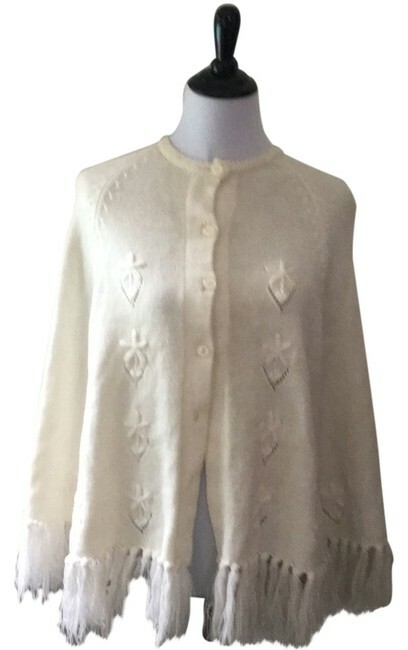 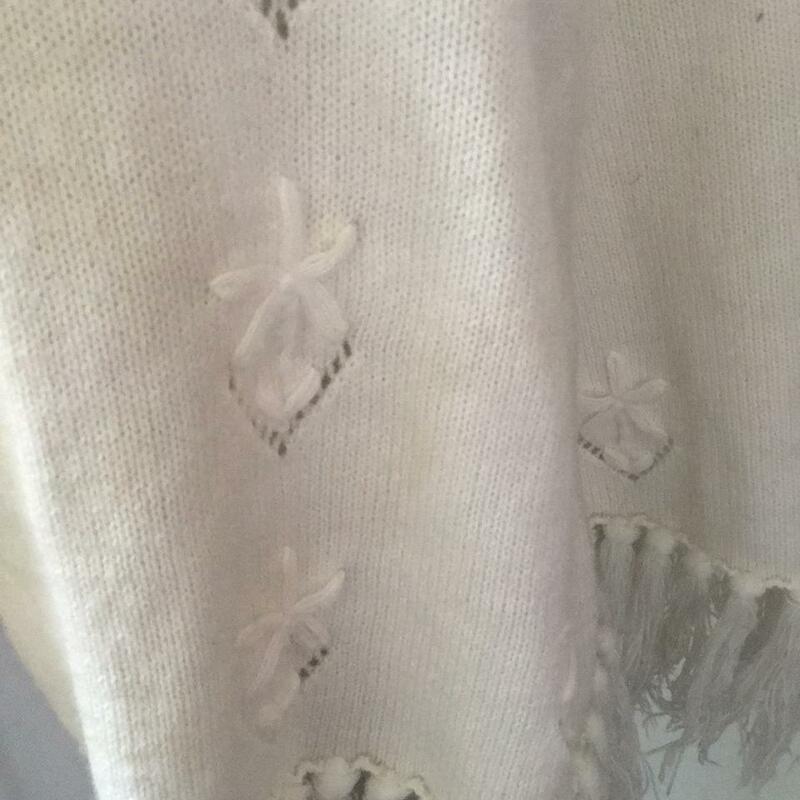 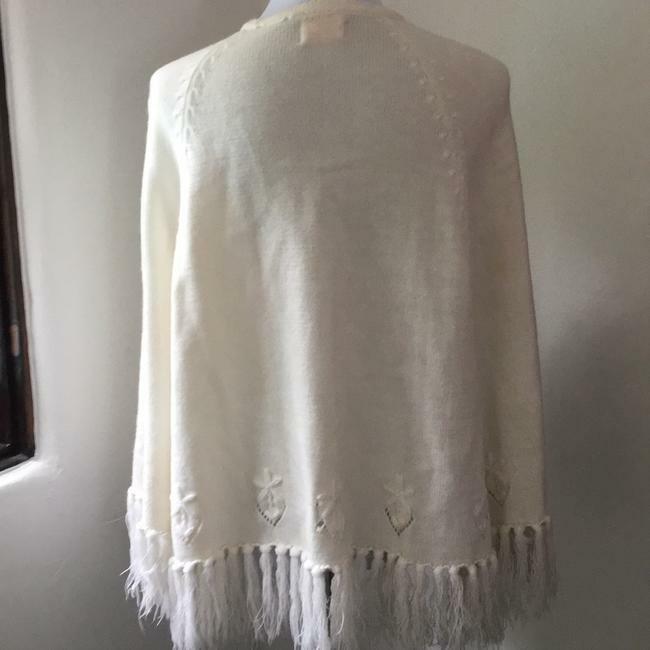 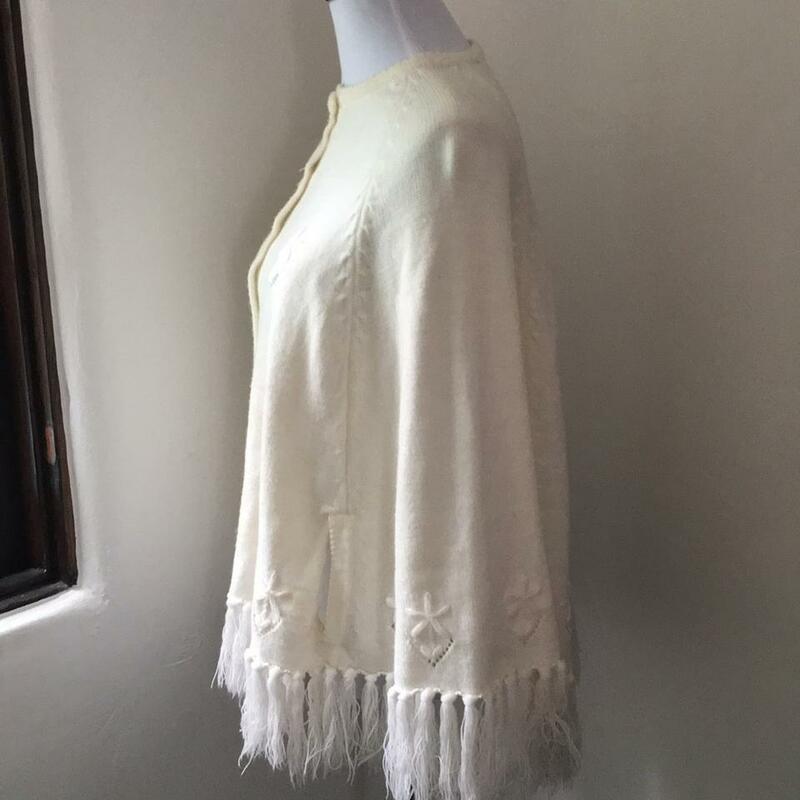 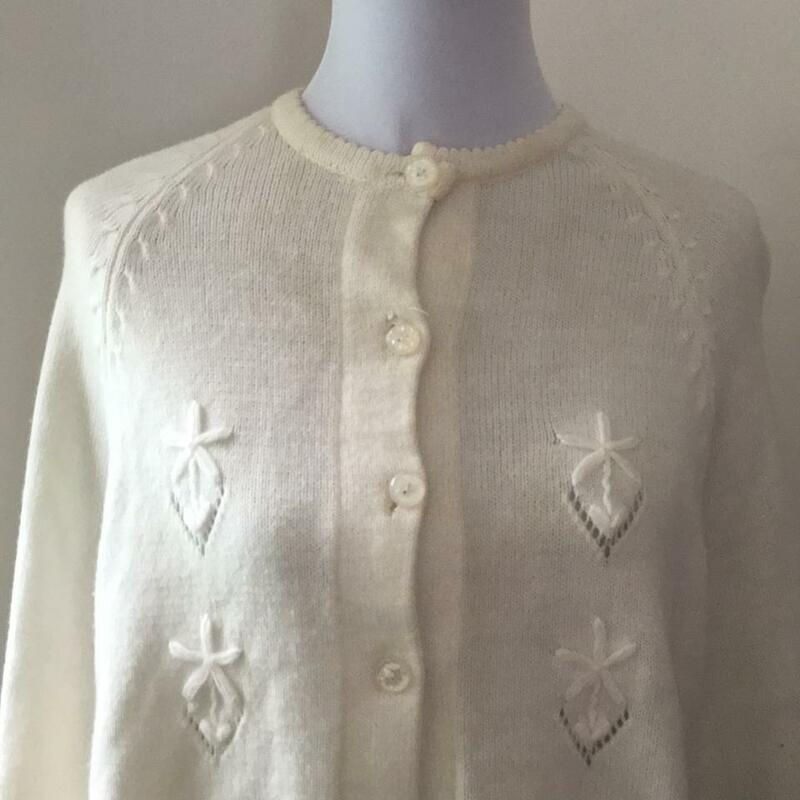 Vintage white cape. 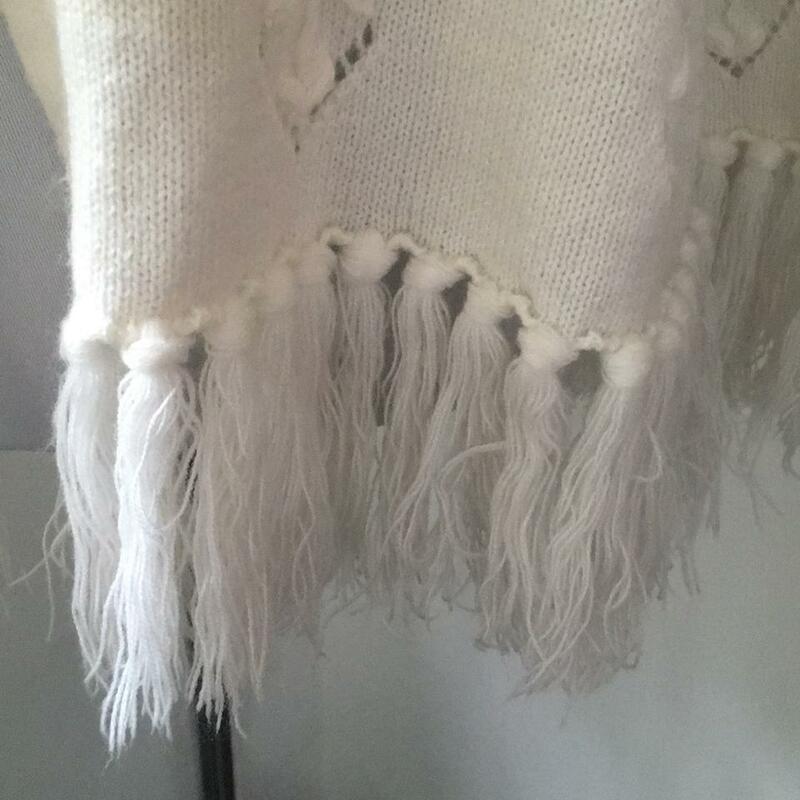 Beautiful detailing and fringe. 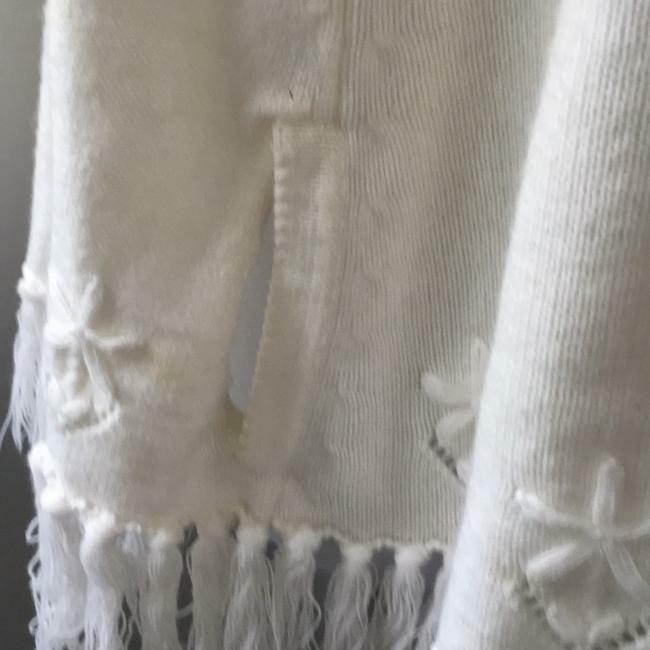 Missing bottome two bottons.